Find the best tours, attractions, accommodations and deals for your clients. Still stumped? Have an odd request? Just in need of a quick, expert answer? Get in touch today. 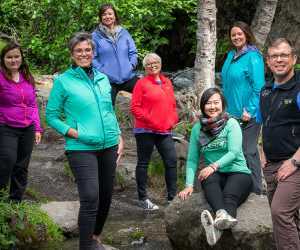 Connect with the Tourism Development & Sales team at 800-446-5352 or tourism@anchorage.net. Or send us all the details below.